Home » Taina_Kumori » Pictures » Iiiiits XigDem!! Yay!! 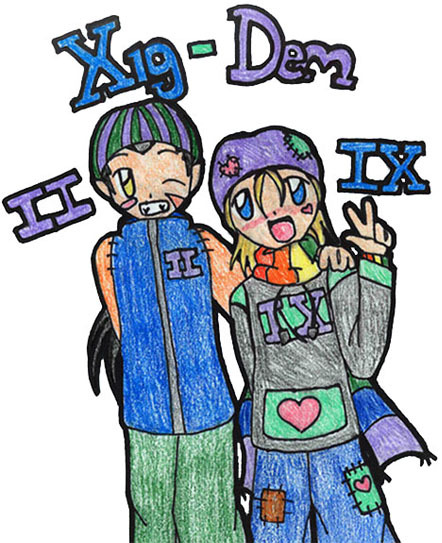 Xigdem! ^_^ I love this pairing! THEY ARE LIKE MAH FAV KH2 COUPLE! ^-^ mine too! I love them so much! !